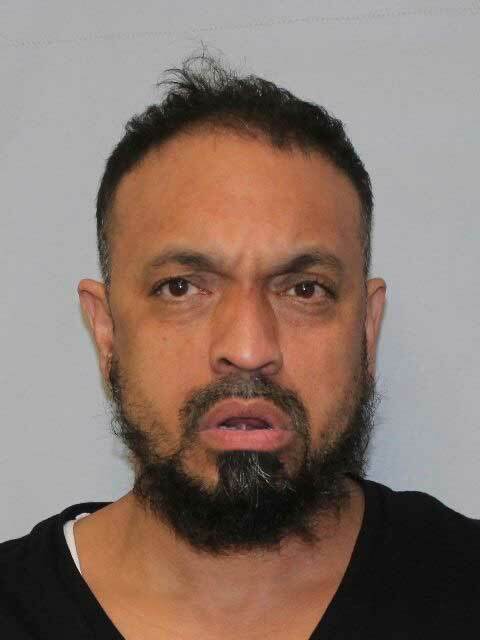 Irvington Township, N.J. - The New Jersey State Police Auto Theft Task Force, which is comprised of the Division of Criminal Justice, Newark Police Department, and Bloomfield Police Department, arrested Juan Rodriguez, 43, and Beatrice Sepulveda, 29, both of Irvington Township, N.J., and shut down a narcotics processing mill, seizing 27 pounds of fentanyl pills and other narcotics. On Monday, November 5, a commercial box truck was reported stolen in Montville, N.J. Working with the Montville Police Department, detectives from the Auto Theft Task Force were able to locate the stolen vehicle on Grove Street in Irvington. During the course of the investigation, it was determined that the suspects were in possession of the stolen truck. On Tuesday, November 6, the task force executed a search warrant at the couple’s residence on Grove Street where they were arrested without incident. While searching the residence, detectives seized 27 pounds of fentanyl pills, 2 kilograms of powder fentanyl, 1 kilogram of bath salts, 1 ounce of heroin, 50 bricks of packaged heroin, drug production and packaging paraphernalia, a 9 mm handgun, hollow point ammunition, a firearms suppressor, body armor, and more than $20,000 cash. Detectives additionally recovered $325,000 worth of stolen tools and boxes of wood flooring, which was originally inside the box truck. Rodriguez and Sepulveda were lodged at Essex County Correctional Facility pending a bail detention hearing. 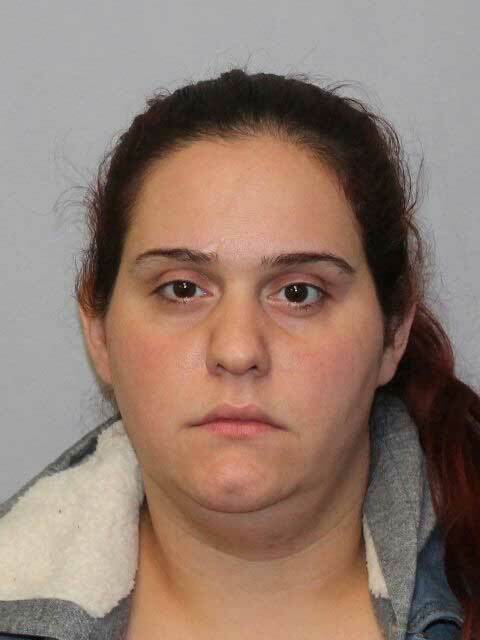 The New Jersey State Police Hazmat Unit and Irvington Police Department also assisted with this investigation, and the case is being prosecuted by the Essex County Prosecutor's Office.